Feel like your life isn’t going where you want? 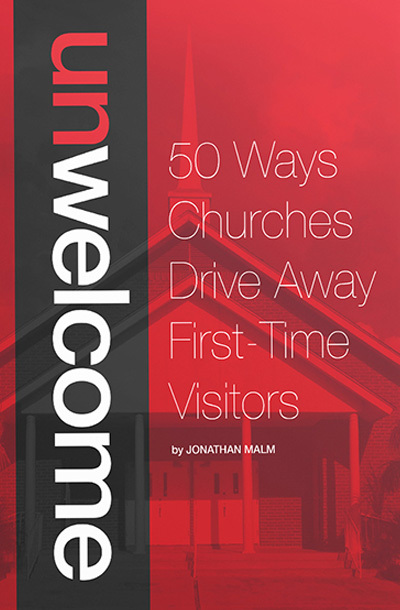 Is your Christian walk monotonous? 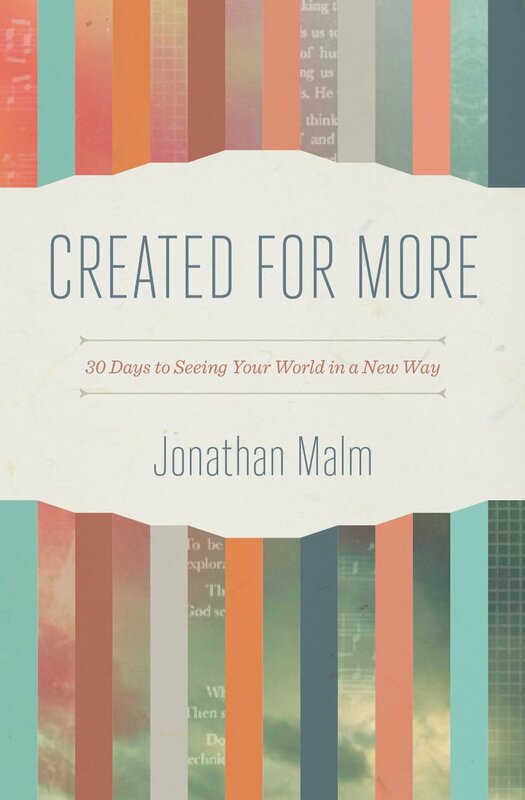 30 Days of Possibilities is a free, email-based devotional from the author of Created for More. It’s a look at how you can find huge possibilities for your life within the pages of the Bible. Even in the 10 Commandments, God offers amazing things for us if we’re willing to look at them the right way. Avoiding the disappointments others bring to your life. Find God’s resources for your dreams. Discover joy even after others have hurt you. Sign up to receive a fresh devotional every day via email. For 30 days, each email contains a passage of Scripture and a quick thought pointing you to the possibilities in the Christian life. 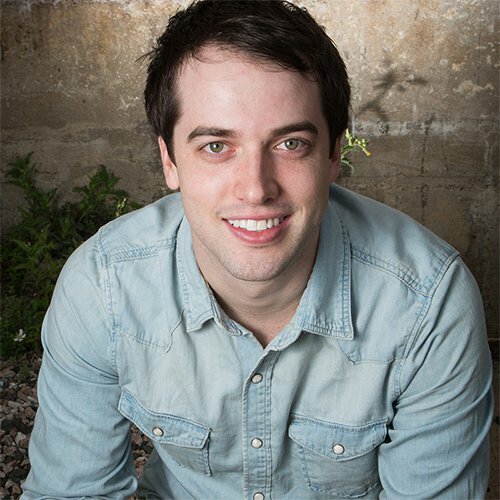 Jonathan is a creative entrepreneur and writer. He is the author of Created for More, a 30-day devotional to help you develop a more creative mind. You'll find him in San Antonio, Texas roasting his own coffee beans enjoying life with his wife, Carolina.